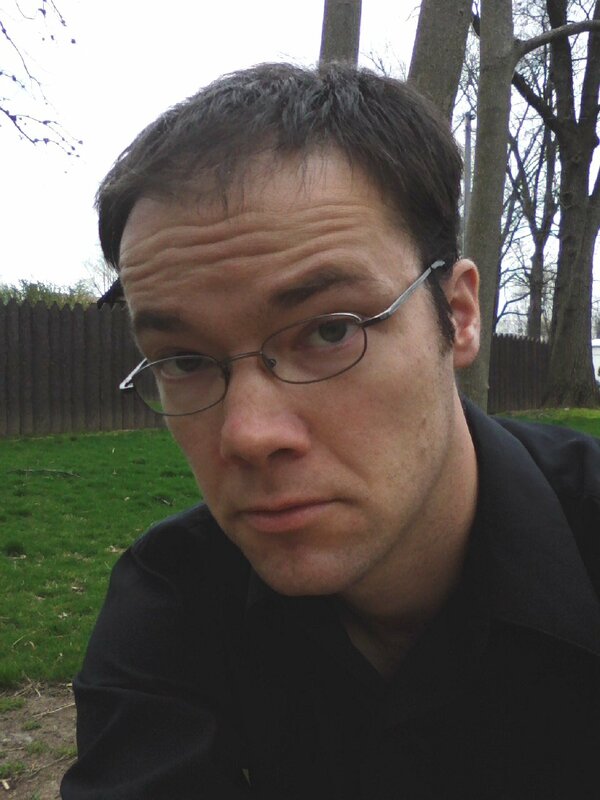 David Nilsen is a writer living in western Ohio. He is a member of the National Book Critics Circle, and his literary reviews and interview have been published or are forthcoming in The Rumpus, The Millions, Rain Taxi, The Georgia Review, Gulf Coast, and numerous other publications. In 2015, he established a classic film screening program in his hometown, the Third Floor Film Series, which he led until February 2017. His film writing regularly appears on Bright Wall Dark Room. When he isn’t doing “serious” writing, he works as a beer journalist and educator as a Certified Cicerone®. He makes better paper airplanes than you do. Be sure to subscribe while you’re here, and follow David on Twitter. You can email him at david (at) davidnilsenwriter dot com.